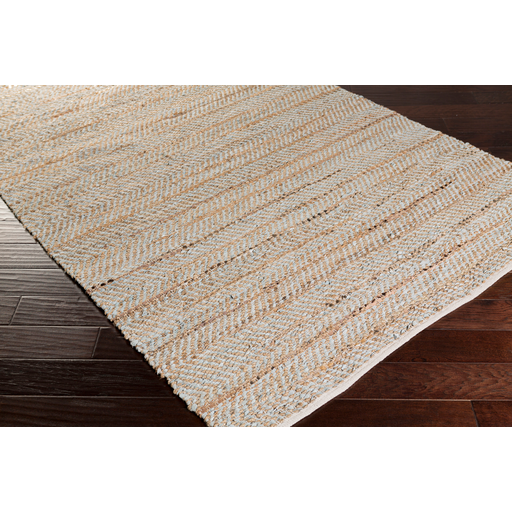 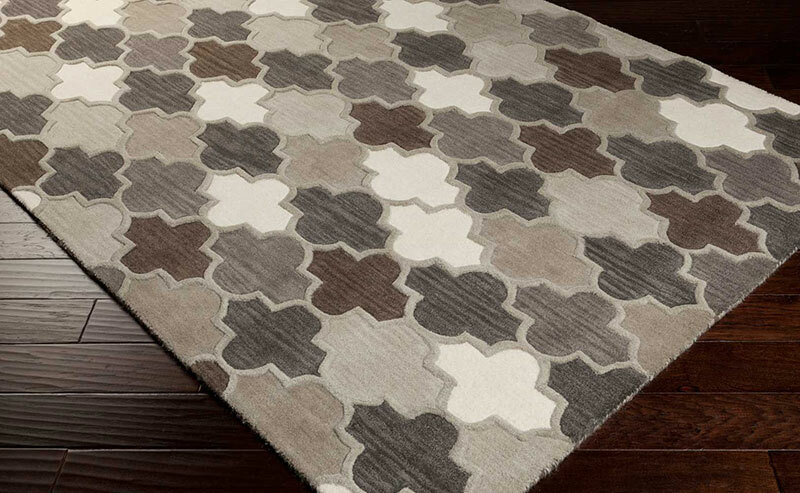 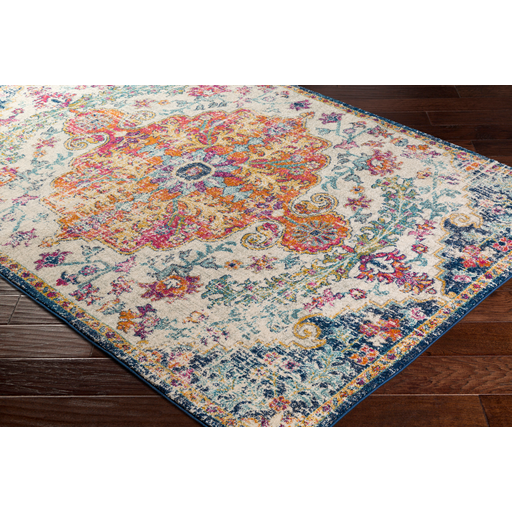 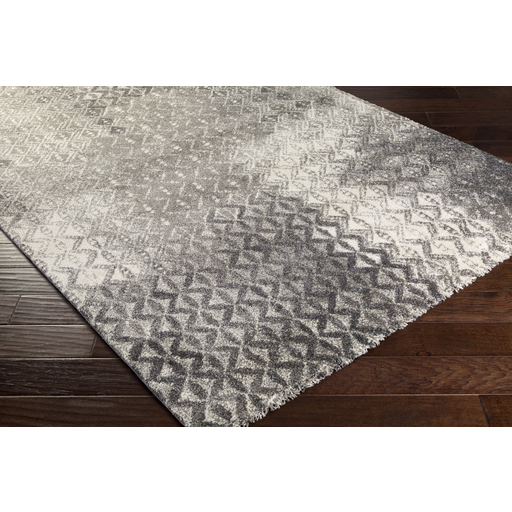 Hall Lighting & Design Center | Rugs - What's in our Showroom? 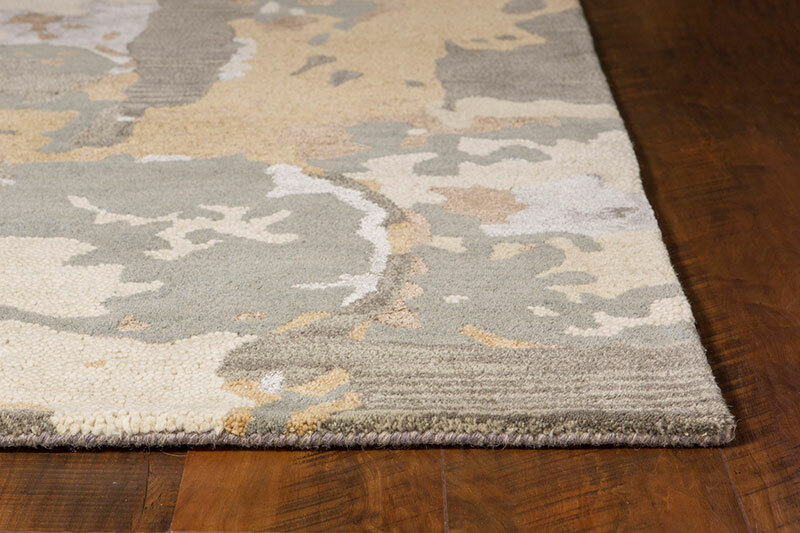 Define your space with splash of color, interesting design or soft comfort with a selection of rugs from Hall Lighting & Design Center. 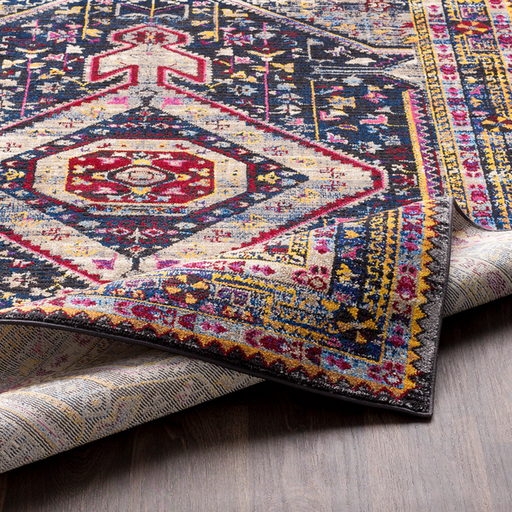 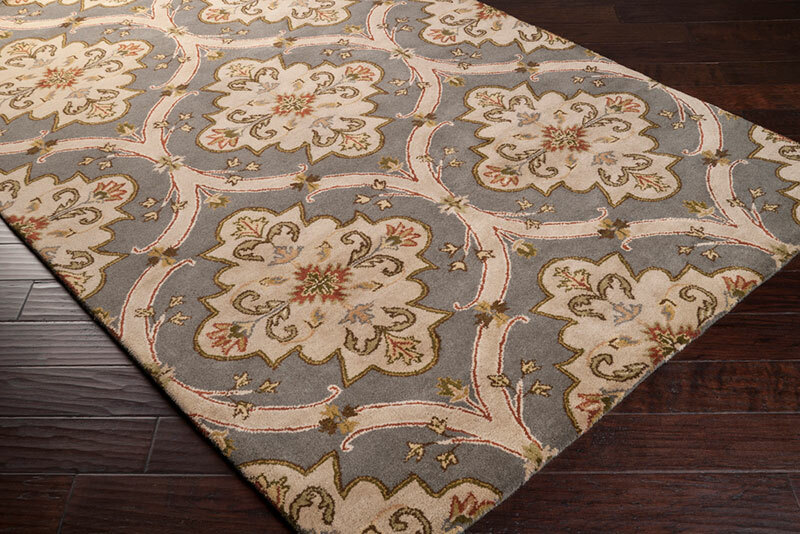 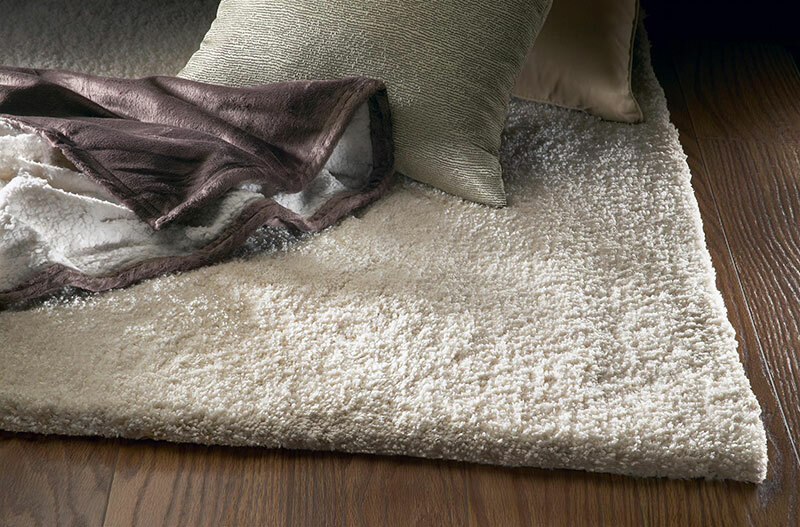 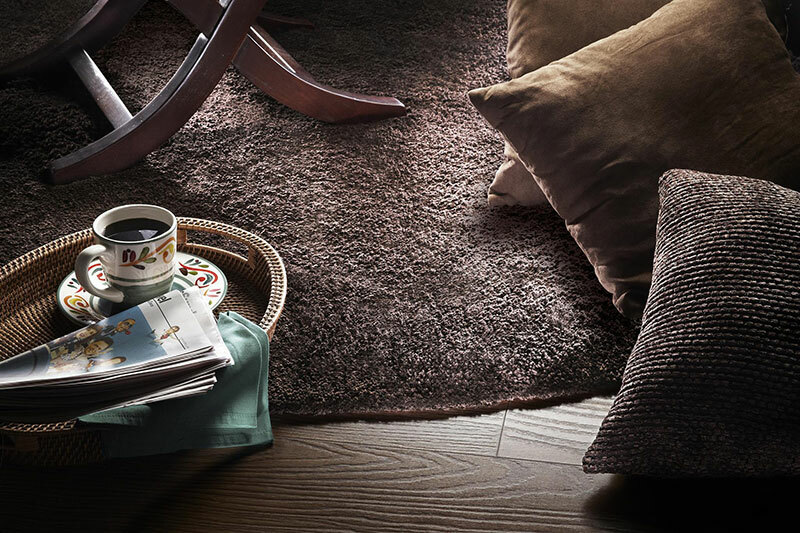 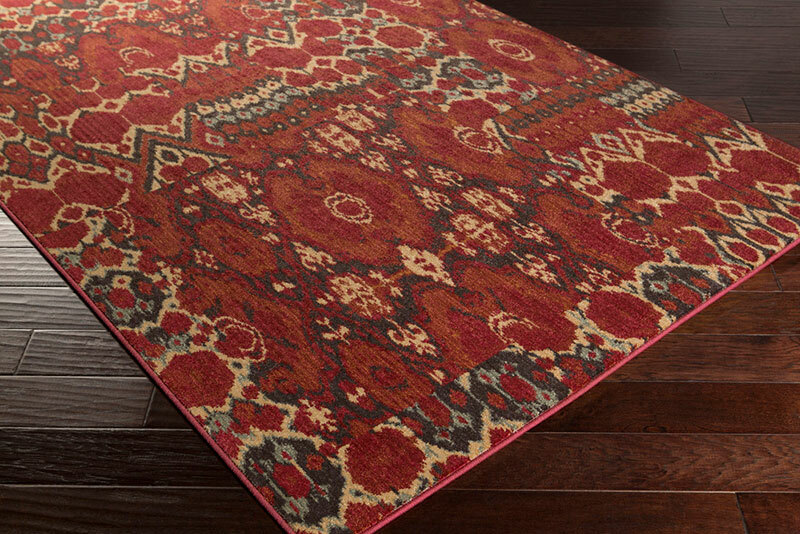 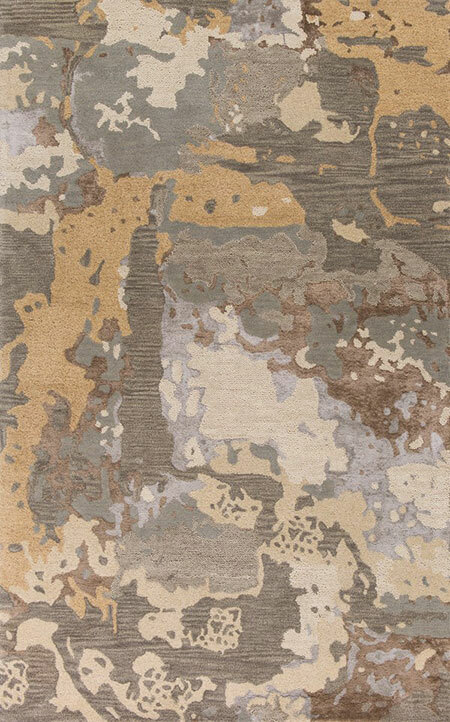 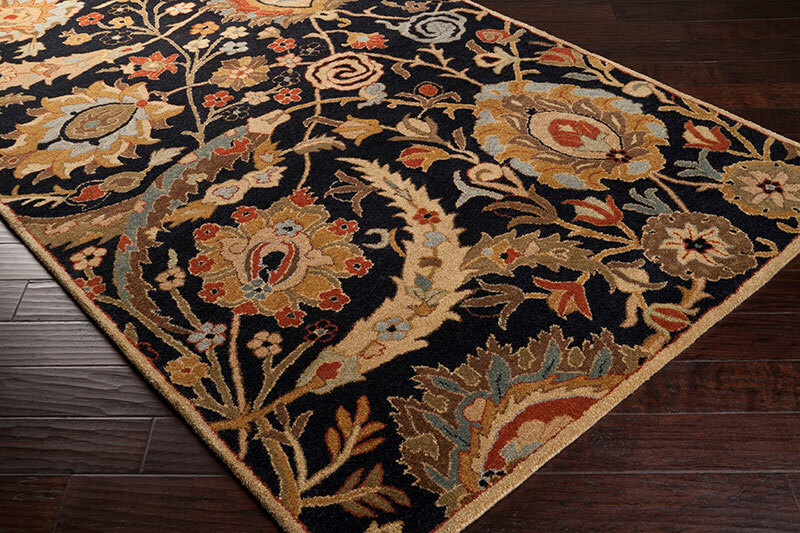 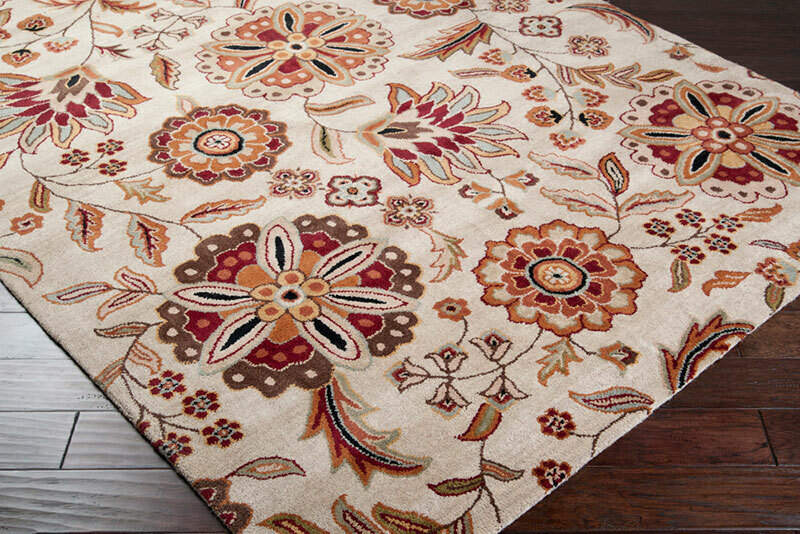 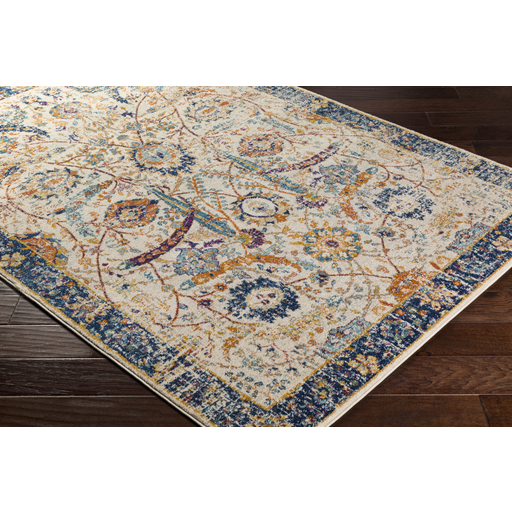 You’ll find a huge selection of top quality rugs to choose from in our 12,000 ft. showroom. 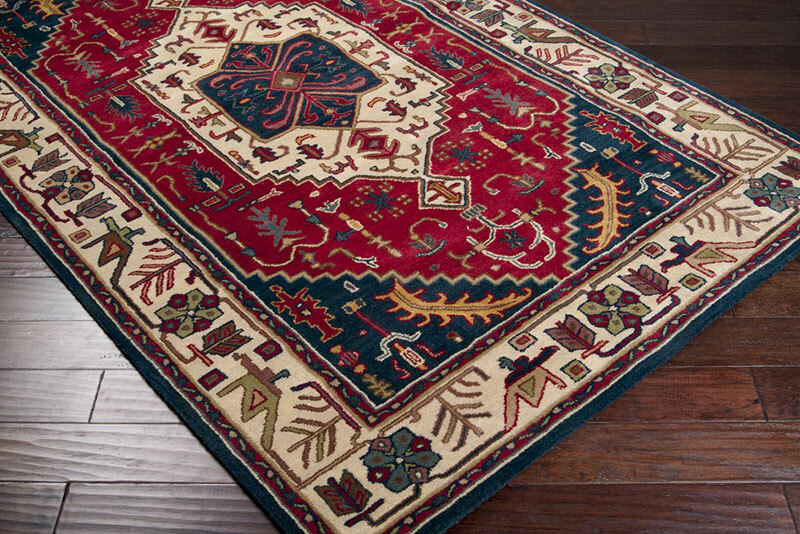 Alternatively, we can special order the perfect one for you with our Quick Ship designs. 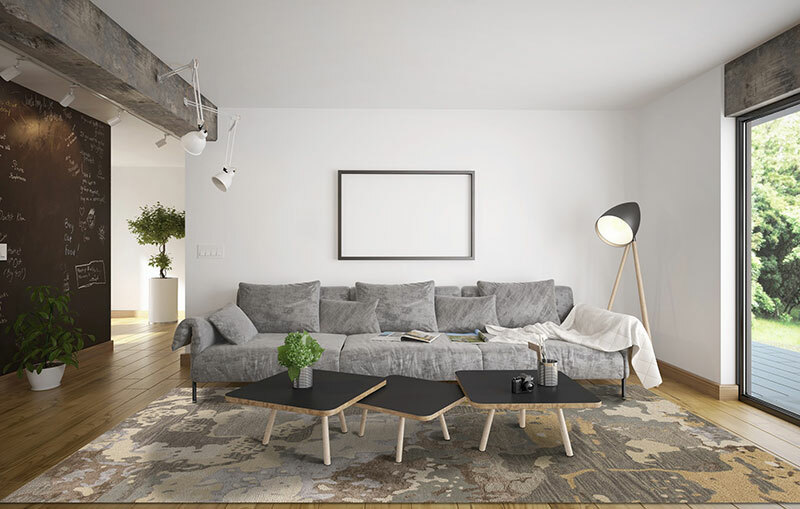 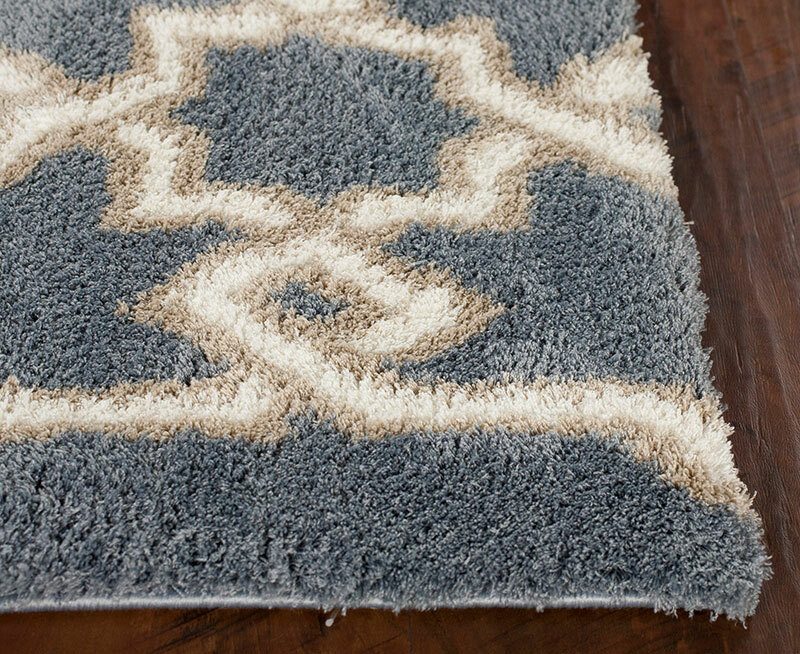 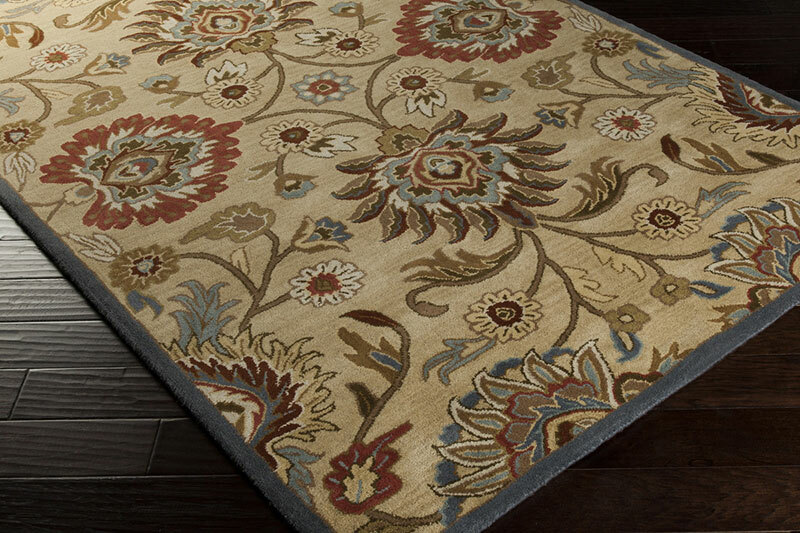 Our design team will be happy to help you select the perfect rug for exactly the look you’re looking for.